The actor in leading role of tvN’s Flower Boy Ramyun Shop (Cool Guys, Hot Ramen), Jung Il Woo revealed his gratitude to the viewers and thoughts on the ending of drama. 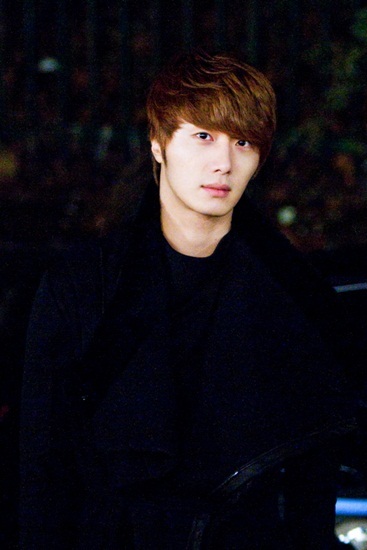 Jung Il Woo expressed that he learned a lot and growth further in acting and performance through Flower Boy Ramyun Shop. His appearance in Cha Chi Soo who gradually learned about love has won praises from viewers about his acting. In addition, Jung Il Woo also displayed his passion to the role by personally styling his wardrobe and hair with his personal items. Viewers expressed their loyalty to Cha Chi Soo by saying, “Is it really ‘goodbye’? I will defend it until the end,” “I’m looking forward to meeting you in your next project!” “I will never forget Cha Chi Soo,” “I’m really sad to hear that this is the end. I will be with Cha Chi Soo until the end. Fighting until the last episode!” and so on. The final episode of Cool Guys, Hot Ramen is broadcast on December 20th, 2011.